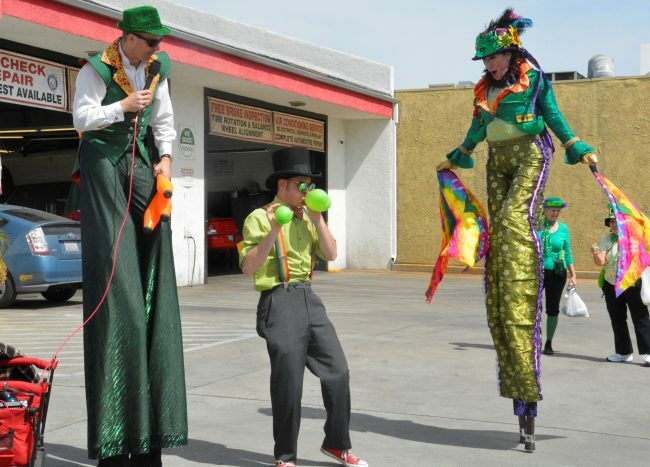 Canoga Park has gone green with the help of street performers and attendees marching in celebration of St. Patrick’s Day and Irish heritage on Friday. 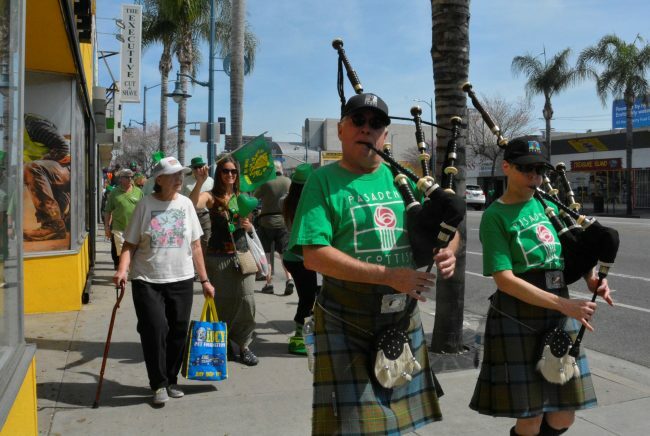 The march was hosted by the Canoga Park Improvement Association, a nonprofit organization run and funded by the commercial property owners, and began in front of the Madrid Theater and ended at Follow Your Heart in Sherman Way. 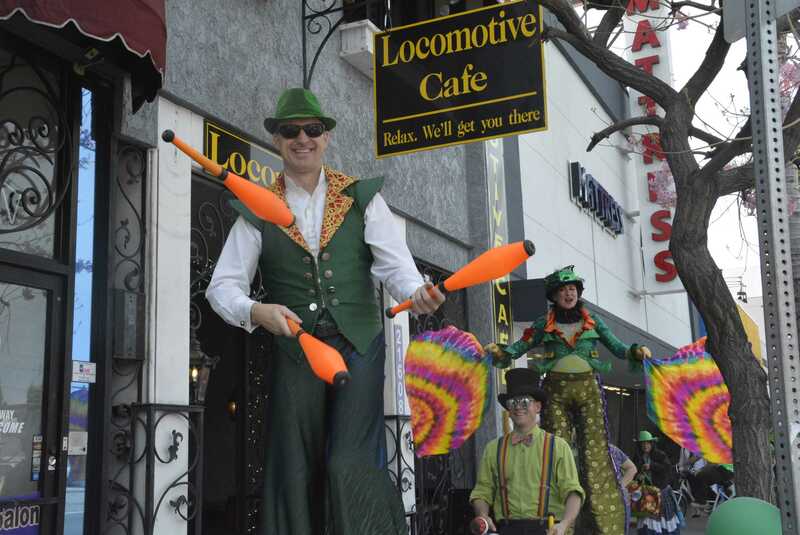 Rob Crites, a juggler and stilt walker for 25 years, has been a part of the parade for seven years. 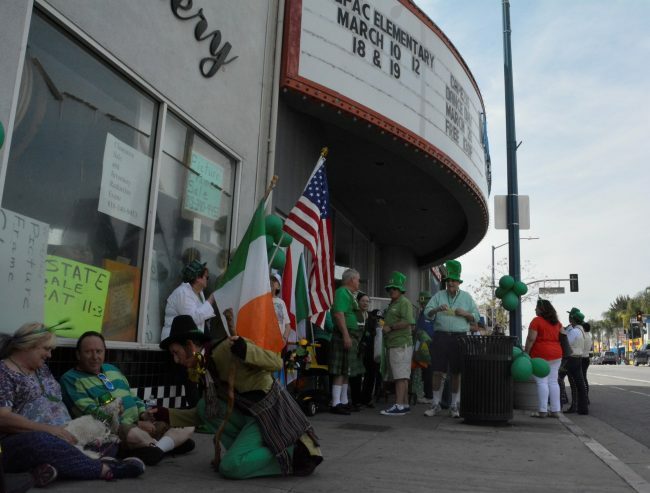 Having Irish lineage in his family, Crites admires the culture where everything is a party. According to True Thomas, the storyteller of history, legends and lore, the best way to celebrate this holiday is to learn its history. 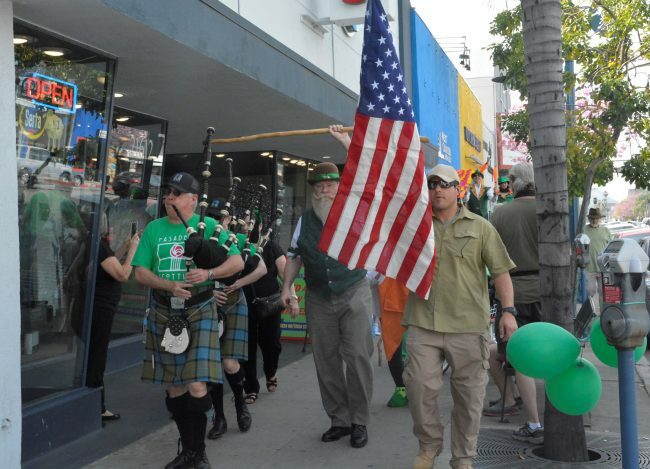 Saint Patrick was from Britain, blue being the original color of Ireland, not green, and the Irish fighting on Mexico’s side during the Mexican-American war are just a few facts shared to enlighten those that are not familiar with the history, according to Thomas. 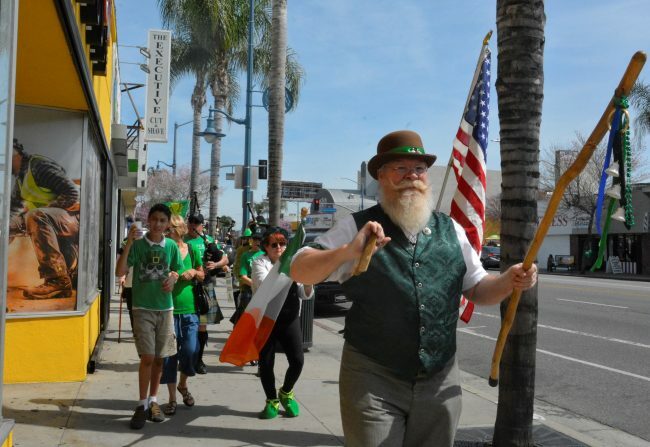 Thomas said that there are not many St. Patrick’s Day parades in the Los Angeles area, whereas the west coast has much more density of Irish community. 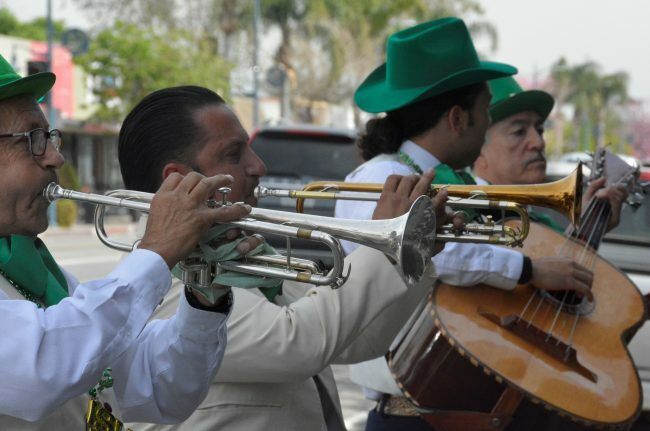 in addition, Thomas acknowledged the mariachi group “Arturo y Los Imperiales,” who performed at this years parade. 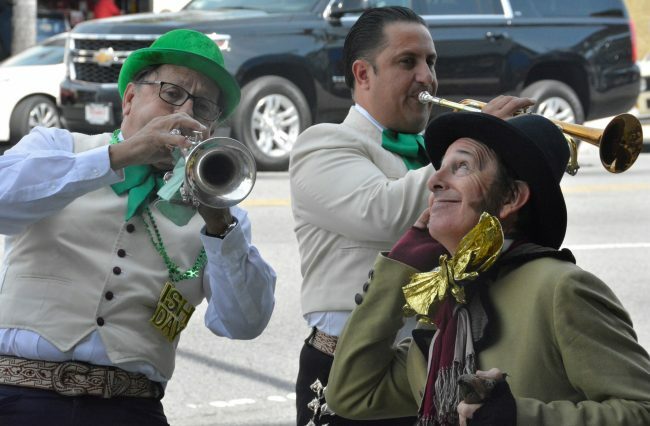 Thomas said seeing a mariachi band in a St. Patrick’s Day parade is not hard to believe because Spanish and Irish dances are similar, as they come from the same roots. 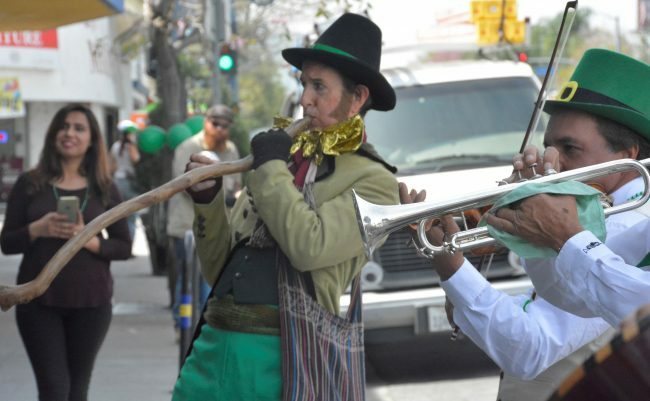 John Mackey, leprechaun and performer for the past five years, said every group needs its own day, in regards to the importance of celebrating culture. 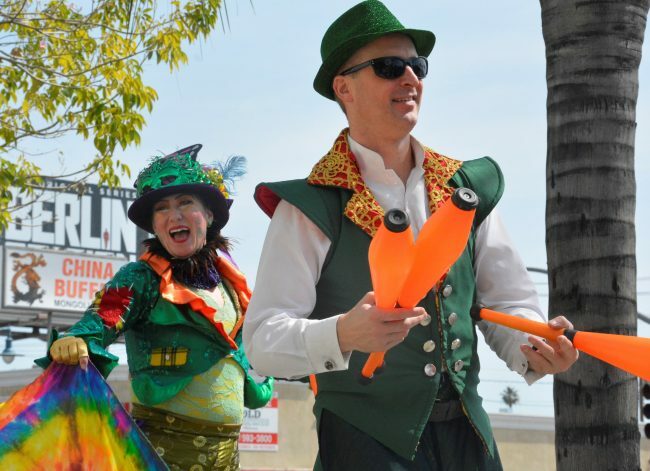 Mary K. Paterson, executive director of the Canoga Park Improvement Association, said that they pay for the community, hiring farmers and giving away free things. She said that the people who come to the events are not just performers but also regulars. 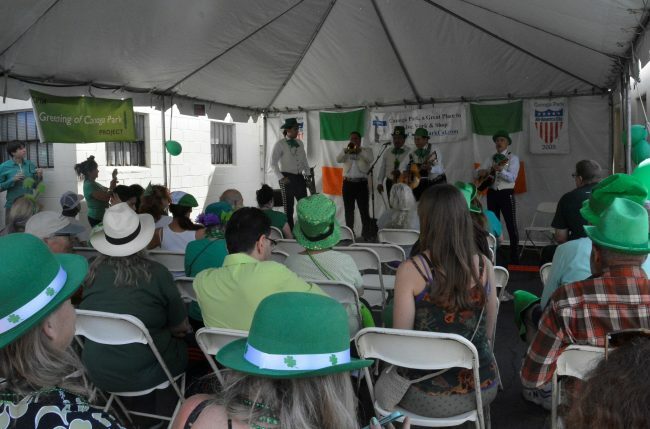 Paterson said celebrations like this are about connecting cultures and finding similarities within one another.